Adam Bartoś – singer, playing the guitar and harmonica, songwriter. He performs music inspired by blues, jazz, folk and rock of 70’s. 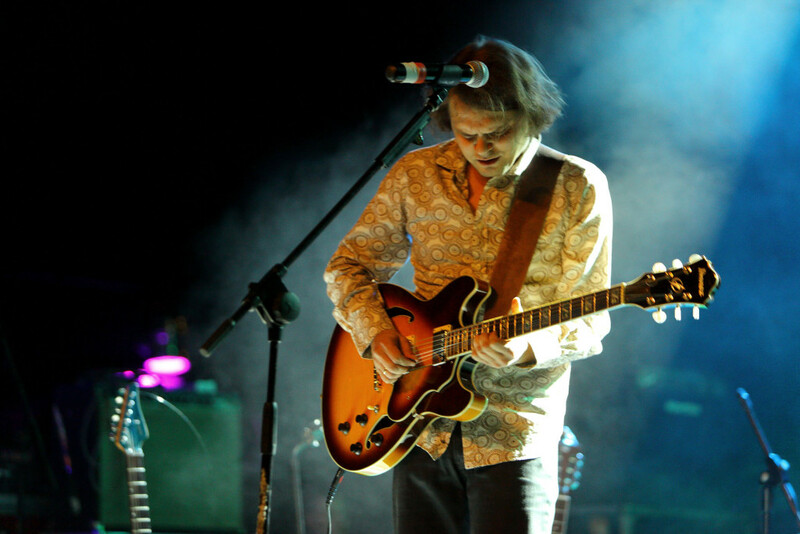 Adam began his musical way in the 90's as the vocalist of REMEDY - blues-rock band from Lublin. He also performed in duos or as a soloist with acoustic guitar. Currently he performs with his group presenting an original program of author's songs. His music is original and unique, marked by its individuality, moving and reaches the hearts of listeners. Adam realized with his band the new album "NOWY LĄD" in 2017. Before his songs have appeared on two albums: "LUBLIN BLUES SESSION 2011" and "DOKĄD PÓJDĘ". Adam also promotes the blues, organizing concerts, workshops and others. He is the founder and artistic director of CHATKA BLUES FESTIVAL in Lublin and a series of regular meetings - LUBLIN BLUES SESSION. 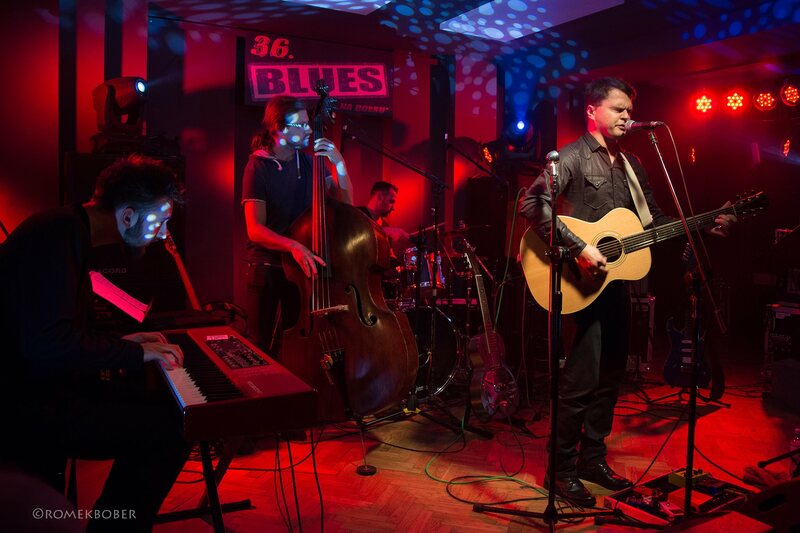 In 2015 he received an award from the President of Lublin for blues activities.